Alexis Shapiro started gaining weight after surgery damaged parts of her brain. 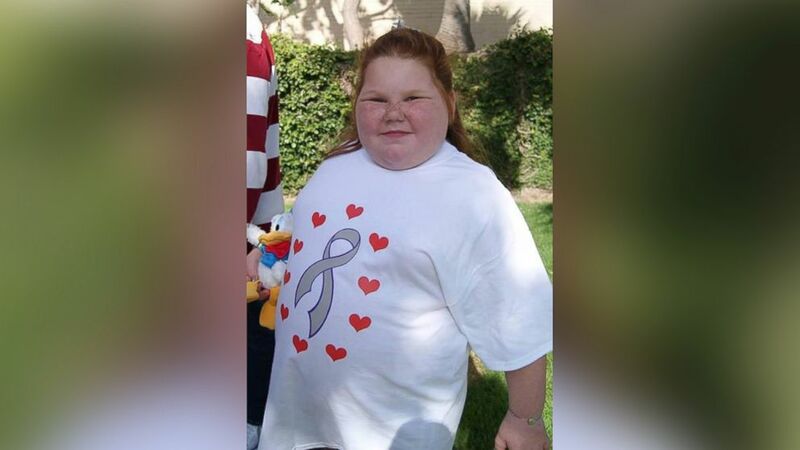 A Texas girl who couldn't stop eating has lost has more than 50 pounds after undergoing gastrectomy surgery at age 12. Alexis Shapiro ballooned from just 50 pounds to more than 200 pounds after undergoing surgery to remove a benign brain tumor left her with a rare condition called hypothalamic obesity, which caused her to always feel hungry. Her family turned to surgical options after trying to control her ballooning weight with exercise and diet plan. (Courtesy Jennifer Shapiro) Before her surgery, Alexis Shapiro weighed just over 51 pounds. Earlier this year Alexis became one of the youngest people in the U.S. to undergo a sleeve gastrectomy surgery. The surgery was supposed to be a full gastric bypass, but because Alexis' liver was enlarged, doctors in the operating room decided to try a gastric sleeve, which reduced Alexis' stomach to just 25 percent of its original size. Seven months after the surgery, Alexis' mother said that her daughter's health has improved remarkably and that she has her "childhood" back. (Gofundme.com) Alexis Shapiro has gained over 100 pounds after having a benign brain tumor removed. In a post on the Cincinnati Children's Hospital website, Jenny Shapiro said her daughter lost at least 55 pounds and no longer needed to take medication for her type 2 diabetes. "She has had zero hospital stays related to hypothalamic obesity, which is a record since her brain surgery three years ago," Shapiro wrote. 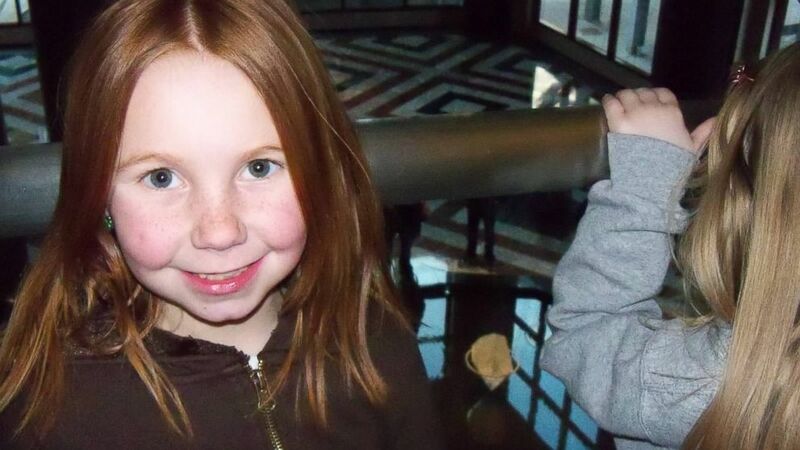 The 2011 surgery removed the tumor but damaged parts of Alexis' brain, including the pituitary gland and the hypothalamus, which affect how her body perceives signals from her digestive system. "We've also seen wonderful growth in Alexis' independence, strength and stamina," said Shapiro. "She loves her school work and even recently joined an after-school club. I'm so happy to be able to see her get back parts of her childhood that she once enjoyed so much but had lost while she was so sick." In a statement posted to a Facebook documenting Alexis' recovery, Jenny Shapiro said her daughter still struggles with her energy but manages to walk a half mile to school every weekday. "She likes learning!" Shapiro wrote. "She is still scared to try new things that she couldn't do while she was much heavier, but we are trying."